Berlin does have a reputation for providing habitats for all sorts of creatures of the night and today I would like to introduce two species: the nocturnal seeker of foxes, bats and owls and the nocturnal connoisseur of architecture, music and wine! The first one can be found on selected nights in the Grunewald surrounding the Forestry School. During a “Voices of the Night” hike the ‘seekers’ will be guided to recognize the sounds of the various nocturnal animals that can be found in a suburban forest. 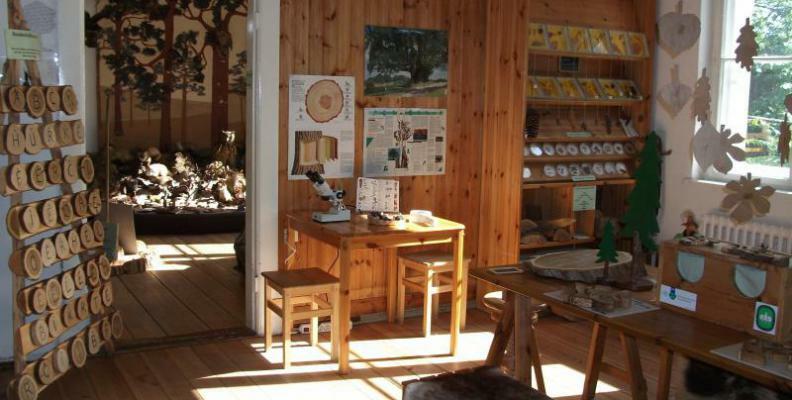 The museum itself offers hands-on experiences regarding forest life, conservation and forestry. For connoisseurs of European architecture and music there’s a once in a blue moon opportunity to see the Belvedere Castle near Potsdam in a different light: the moon light! From May through to September on every Friday closest to the full moon The Friends of the Pfingstberg organize an evening of music and canapees around the gardens of the Belvedere Castle. After a tour of close-by Sanssouci with us you could come here and watch the moon reflections in the pool, listen to the muted flight of the bats while ambling amongst the colonnades of the castle enjoying a nice glass of wine, canapees and music. 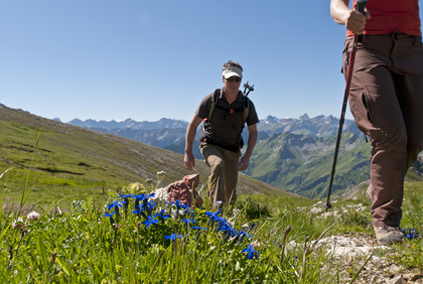 Does this sound like the kind of experience you would like to have while going on your special holiday in Europe and Germany? Then let us know and we will make it happen for you.